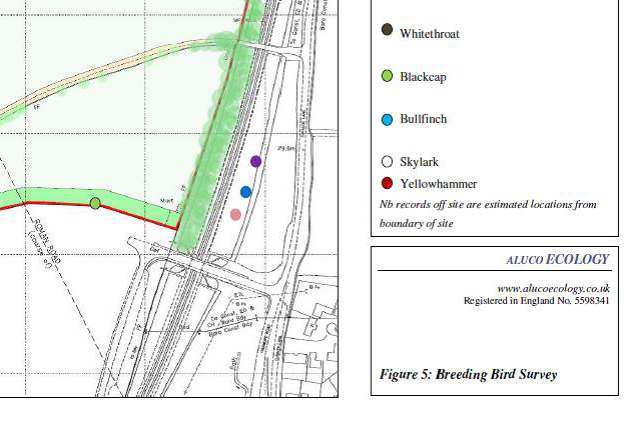 Ecological Impact Assessment is necessary for many planning applications where biodiversity and ecology features have the potential to be affected. Our experienced ecologists have been undertaking EcIAs for over 15 years. 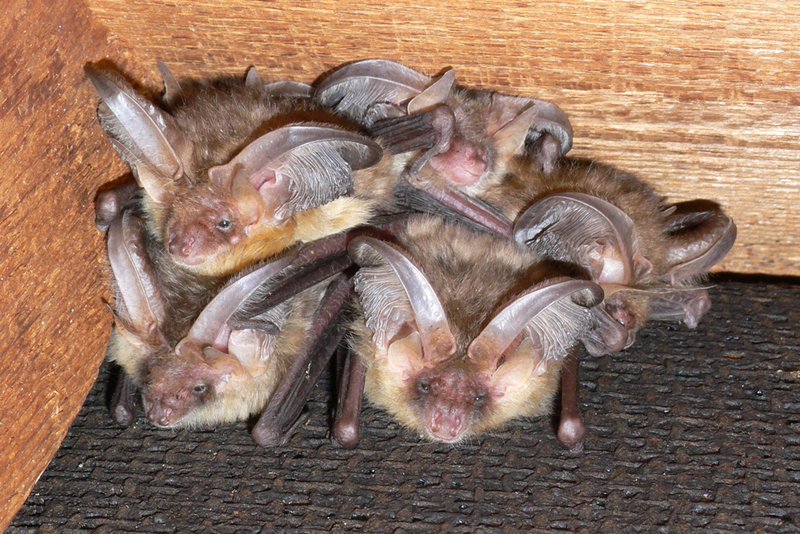 All bat species and bat roosts are protected under UK law. If you want to undertake works on or around a building or tree that has potential bat roost features it is likely you will need a qualified ecologist to undertake a bat survey for you. There are many species and habitats that are protected by legislation and policy. 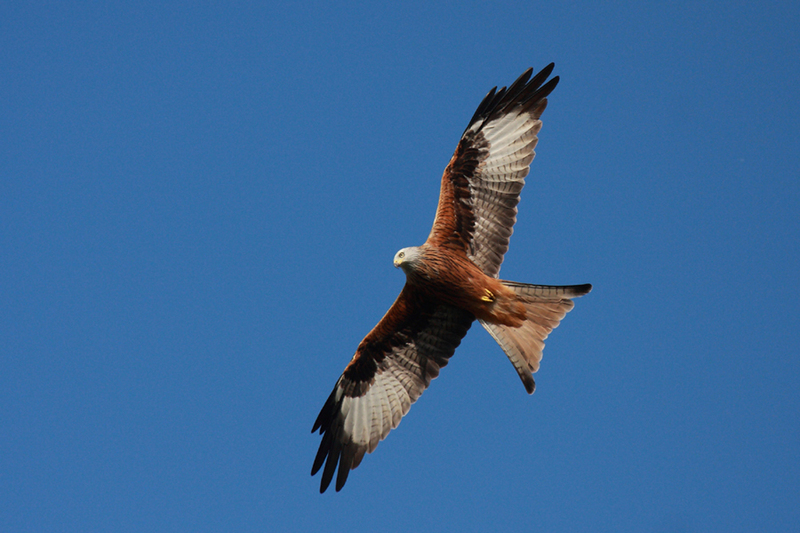 We are experienced ecologists who can undertake survey and assessment of all protected species groups to meet your needs for biodiversity survey and assessment.